Robert Wright: Are We Wired To Be Compassionate? Author Robert Wright says humans are not simply wired to be compassionate — we have evolved to feel compassion out of self-interest. Are We Wired To Be Compassionate? 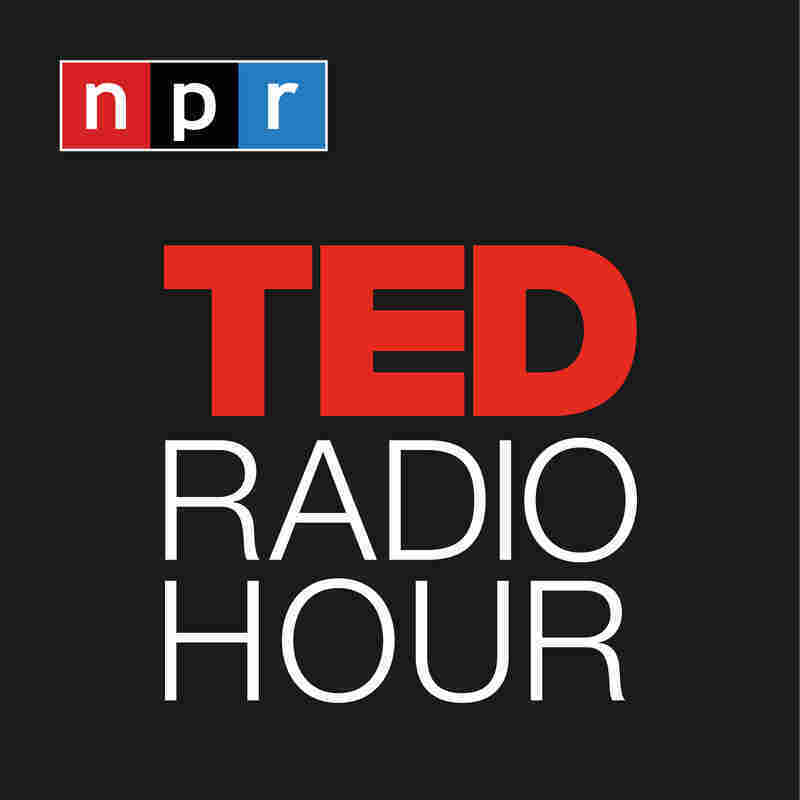 Part 3 of the TED Radio Hour episode Just A Little Nicer. Author Robert Wright says humans are not simply wired to be compassionate — we have evolved to feel compassion out of self-interest. Robert Wright is the best-selling author of Nonzero, The Moral Animal and The Evolution of God. He draws on his wide-ranging knowledge of science, religion, psychology, history and politics to figure out what makes humanity tick — and what makes us moral. Are You Hard-Wired For Compassion? How About Cruelty?